Librans are known for their kind nature and they love to spread peace love and harmony amongst loved their loved ones. This star will rarely exercise the word "NO" in an attempt to keep everyone around them happy. Unfortunately, this can result in Librans finding themselves in a stressed state of mind. 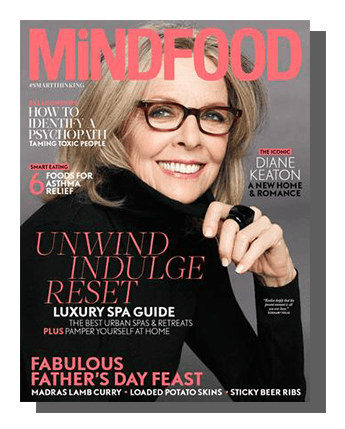 MINDFOOD is the perfect aid to lift Librans emotional burdens, providing tips on smart thinking to help sooth the wound-up mentality of this star sign. 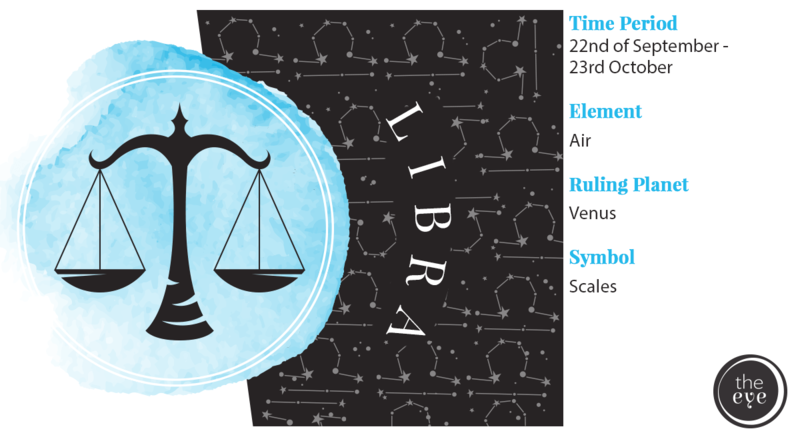 The scales are the iconc symbol for Librans, which tend to weigh heavy with any burdens they may be carrying. This can result in lower back pain for the star sign. 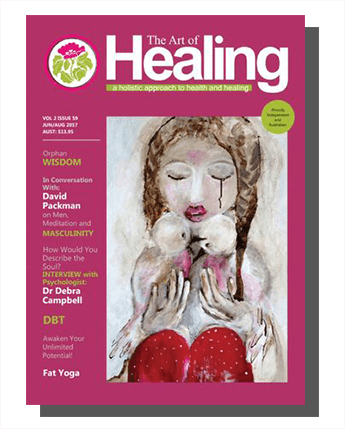 To tend and treat this physical ailment The Art of Healing is a perfect source of natural healing remedies and integrative medicine alternatives to help the star sign make a full recovery. REWIND... To 1977 when Vogue has us green with envy.